At MacWorld, we were lucky enough to interview James Ramey, VP of Sales at Codeweavers. 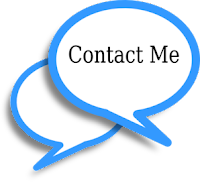 Codeweavers is a Minneapolis based software company that enables Mac OS X and Linux users to run Windows applications. Through the usage of open source software called Wine, Codeweavers is able to allow Windows based applications to run as if they were native applications. When you first switched from a Windows PC to a Mac, you might have been gloomy because you could not play Counter-Strike or had to buy a new license of Microsoft Office (Which is not cheap!). 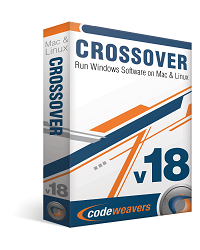 Codeweavers has two different flavors of software, CrossOver Mac/Linux and CrossOver Games. The price CrossOver Mac are two different prices, $39.99 Standard, and $69.95 Professional. The reason for the difference in price is because of the time of support. CrossOver Mac Standard gives you 6 month of Level 3 Support, so you are able to get the important updates. In CrossOver Mac Professional, you receive 1 year of Level 2 Support. In addition, you also have a copy of CrossOver Games ($39.95). The difference between CrossOver Mac and CrossOver Games is with CrossOver Mac you are able to run enterprise applications (I.E. 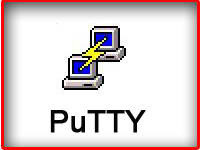 Microsoft Word, PowerPoint, etc.) and Windows only games. CrossOver Games is geared more for gamers, so it only gives you the ability to run Windows games.